I do love the cheerful colors in this kit. Your card is darling! I Love the stenciled butterflies over the "notebook paper". I'm guessing that's included in the kit? A great look! Darling inspiration here this morning Sarah. Thanks for the chance to win! I love both your cards, Sarah! Those butterfly stencils are awesome! That's beautiful! The Prismacolor pencil coloring adds the perfect amount of detail and dimension. Very cute cards! Just love those colors! Love the versatility of stencils...beautiful card. Stunning stencilled butterflies on a lovely background and the colors are simply fantastic! This is so bright and fun! Love the added detail with pencils! A beautiful card and a beautiful kit! Love your style, Sarah! I love your cards. I like how you added details to the butterflies with pencils. 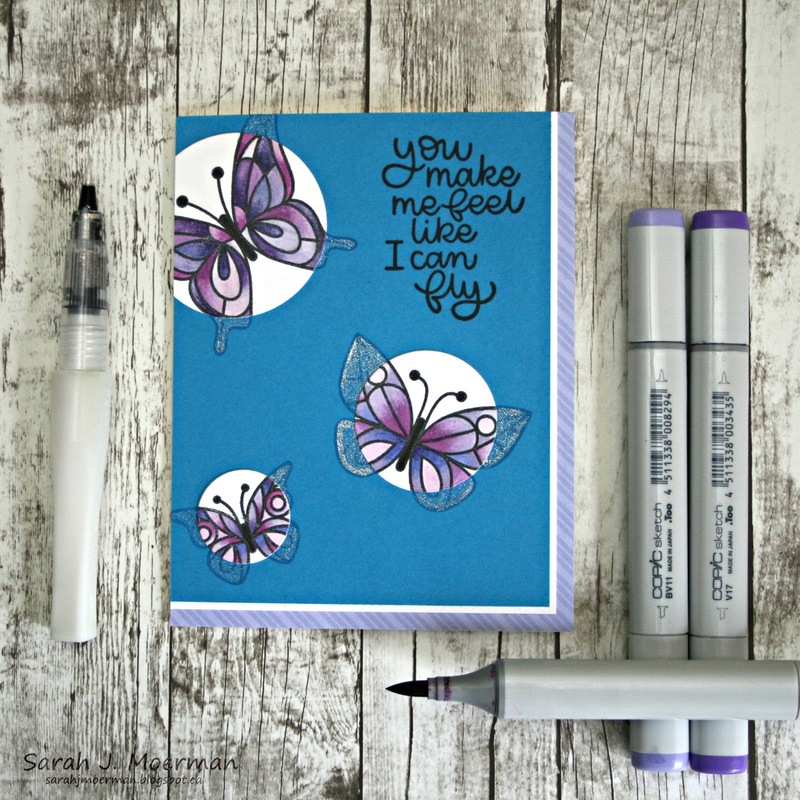 I love this stencil and the way you've added depth to your butterflies using coloured pencils. 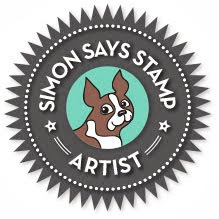 The stenciled background is beautiful. Your card is lovely! I love ask the cards I'm seeing made from the kit. 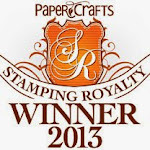 Thanks for an opportunity to win one! WOW! I just love the colorful notebook look. It is such a bright happy card! Love the stenciling. What a fabulous kit! Lovely card with this fab stencil. Love the combo of patterned papers. Pretty shading on the butterflies, it really brings them to life! 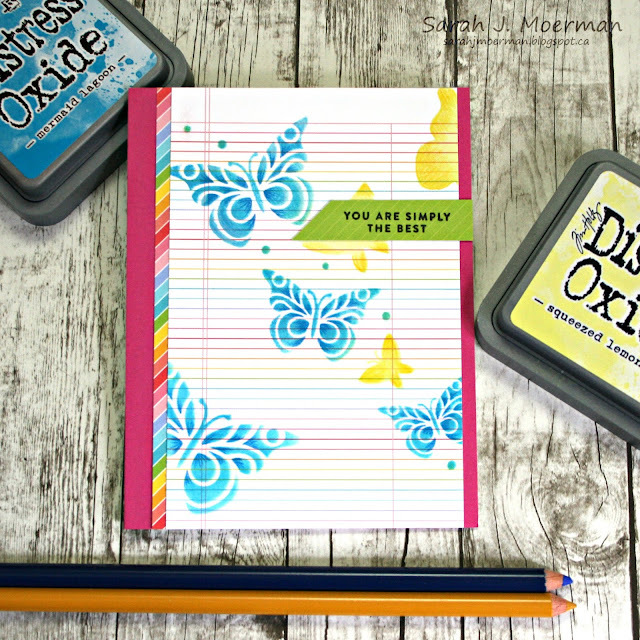 Fun way to use the notebook print! 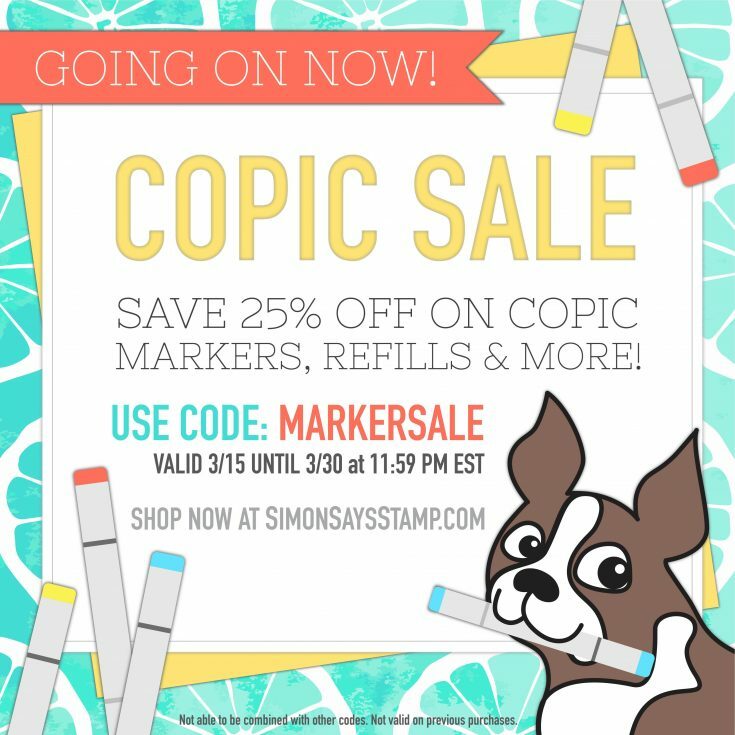 You have inspired me to get my stencils out & play! Love your cute card! 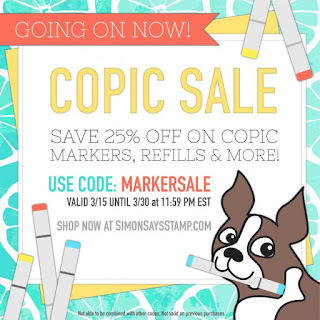 That stencil is fabulous & so is your card! I love your cards. So gorgeous!! Love it all, Sarah - what a fabulous kit! Cheerful card , I really love this kit. Such a pretty card! I love butterflies! 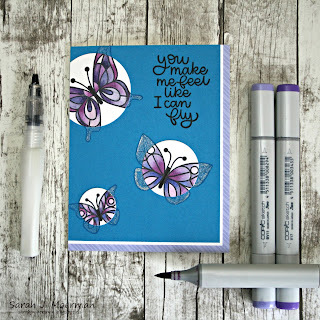 I don't have the kit but I'm sure I have a butterfly stencil - I'd love to try this! 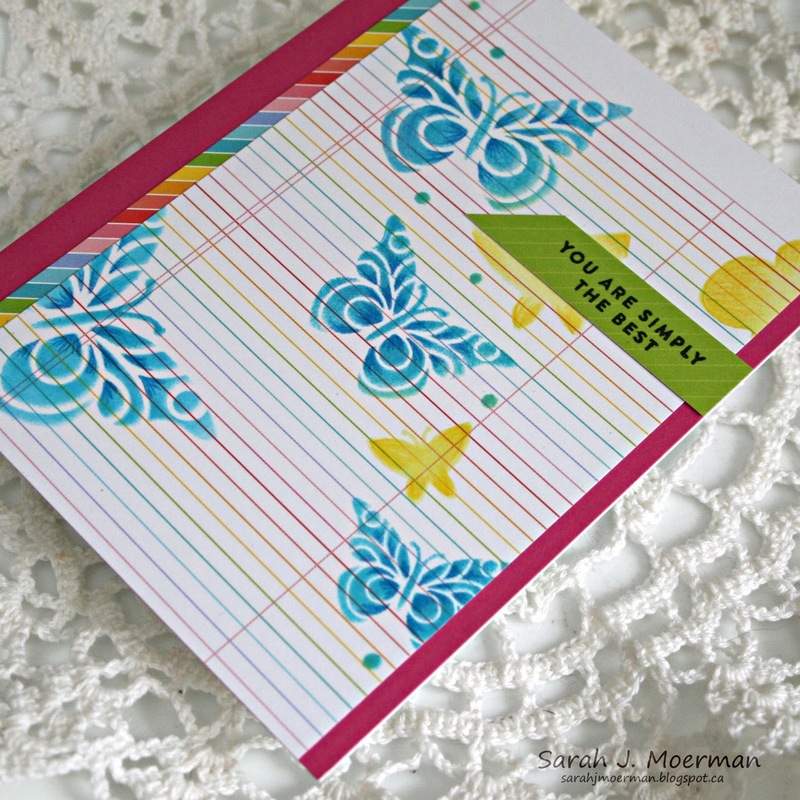 I love the stencilled butterflies on the lined paper! Thanks for always inspiring! Enjoy your weekend! Love the colors! Those butterflies are so pretty stenciled. Gorgeous! The colored pencil detail adds so much! Your cards are gorgeous. Love the butterflies in this kit. Thanks for all the great inspiration. Your card is beautiful I love it. So pretty! Love how you added pencil details to the inkblending! Your card is so cheerful and made me smile! Love the butterflies on the lined paper. Such a bright and happy card. Great cards. Love your design ideas. Beautiful! Can't wait to get my hands on this kit. Thank you for the inspiration!